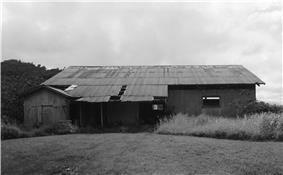 This is a list of properties and historic districts in Hawaii listed on the National Register of Historic Places. 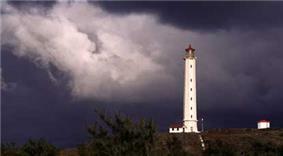 A total of 329 NRHP listings appear on all but one of Hawaii's main islands (Niihau being the exception) and the Northwestern Islands, and in all of its five counties. 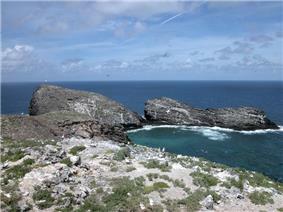 Included are houses, schools, archeological sites, ships, shipwrecks and various other types of listings. These properties and districts are listed by island, beginning at the northwestern end of the chain. 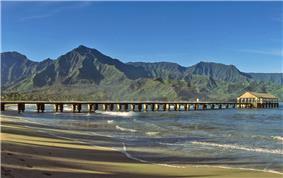 Kauai is the northernmost of the major islands of Hawaii, and except for Niihau, the westernmost. 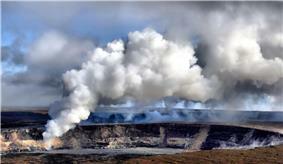 Together with Niihau, it forms Kauai County. Kapaʻa One-lane, concrete-encased steel bridge on Puʻuʻōpae Rd. at Kipapa Rd. 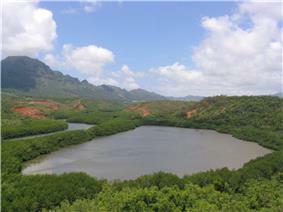 Oahu is the only major island in Honolulu County. The location of the city of Honolulu, Oahu is the most populous island in the state. 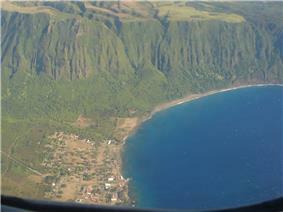 Molokai is the northernmost of the islands of Maui County. Unlike every other island in the state, it is divided between two counties: Kalawao County consists of the island's northern peninsula. 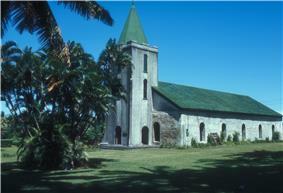 Kalaupapa Park preserving sites of two isolation settlements for Hansen's disease sufferers. 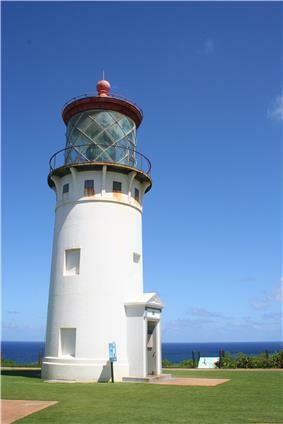 Lanai is the smallest of the populated islands of Maui County, lying between the islands of Maui and Molokai. Lanai City Former fishing village, abandoned in the 1880s, that is the largest surviving ruins of a prehistoric Hawaiian village. 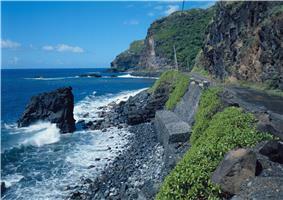 Maui is the largest and the easternmost island of Maui County. Makawao Built in 1910 by Emily Alexander Baldwin and Henry Perrine Baldwin to provide housing for the elderly. Named for their son Fred Baldwin (1881-1905). Originally designed by H.L. Kerr; restored in 2011 by Xorin Balbes to operate as a lodging and educational facility named Lumeria Maui. Wailuku Part of the Chinese Tong Houses of Maui Island TR #82000173. 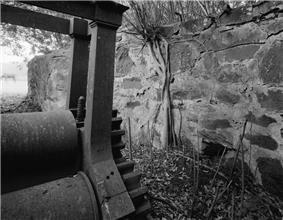 Collapsed in 1996; only gate and foundation remain. Makawao Built in 1897 for Makawao School principal Frederick Hardy (d. 1920) & wife Lillian, who sold the house & 20-acre (81,000 m2) lot in 1920. Ernest and Alene Rezents bought the house in 1961 and restored what is now locally known as the Rezents House. Kula Part of the Chinese Tong Houses of Maui Island TR #82000173. Wailuku vicinity Built in 1910 and accurately restored. The store and the Shinto Shrine next door are all that remains of the Japanese fishing village there prior to World War II. Pāʻia Founded in 1881 as Maui's first all English-speaking school. First principal William Cross refused to learn Hawaiian. 1909 building burned down in 1963. Current main building dates from 1926. 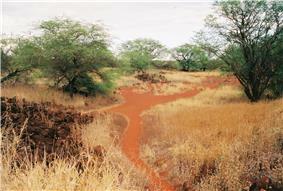 Became site of Maui's first public school Hawaiian-immersion program in 1988. Lahaina In the Lahaina Historic District; Part of the Chinese Tong Houses of Maui Island TR #82000173. 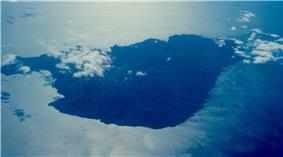 Kahoolawe is the smallest and the southernmost island of Maui County. 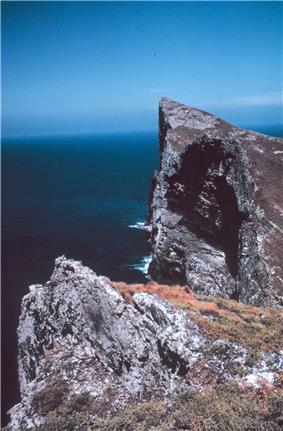 Alone among the state's major islands, it is uninhabited. 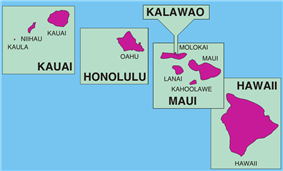 The government of the island of Hawaii is Hawaii County, the only county that covers exactly one island, the largest in area in the state. There are 67 properties and districts on the island, including 10 historic districtss, 6 National Historic Landmarks, and one which is a National Historic Landmark District. 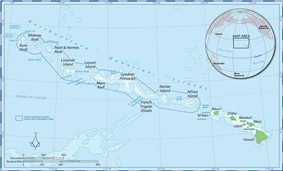 ^ Detailed maps of Hawaii, United States Census Bureau, 2000. Accessed 2009-01-31. ^ a b c d e f g Numbers represent an ordering by significant words. Various colorings, defined , differentiate National Historic Landmarks and historic districts from other NRHP buildings, structures, sites or objects. ^ a b c d e f g The eight-digit number below each date is the number assigned to each location in the National Register Information System database, which can be viewed by clicking the number. ^ "Fred Baldwin Memorial Foundation". Founders & History. Fred Baldwin Memorial Foundation. Retrieved 16 November 2013. 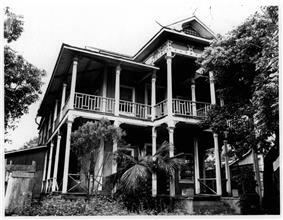 ^ "Baldwin Memorial Home to be Preserved Through Perpetual Preservation Easement Donated to Historic Hawaii". Advocacy. 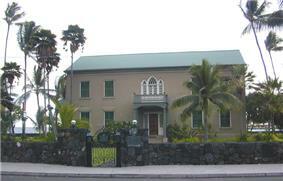 Historic Hawaii Foundation. Retrieved 17 November 2013. ^ Engledow, Jill (2001). Exploring Historic Upcountry (Small Town Series Maui). Watermark Publishing. p. 50. ^ Engledow, Jill (2001). 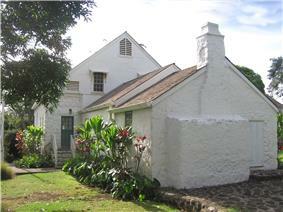 Exploring Historic Upcountry (Small Town Series Maui). Watermark Publishing. p. 74. 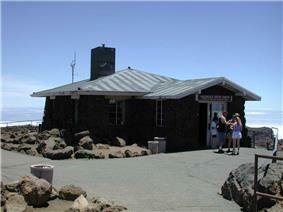 ^ "Ma‘alaea General Store & Cafe". About Ma‘alaea. Retrieved 16 November 2013. ^ Engledow, Jill (2001). Exploring Historic Upcountry (Small Town Series Maui). Watermark Publishing. p. 38. ^ Christie Wilson (21 April 2004). "Wailuku school peeks into past". Honolulu Advertiser. Retrieved 2010-03-24. 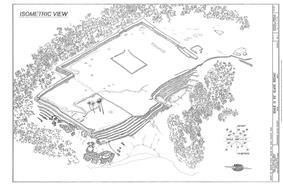 ^ Barrera, William, Jr. Kaho'olaw Archaeology: An Overview Hawaiian Archaeology, Vol. 1(1). Accessed 2009-02-09.